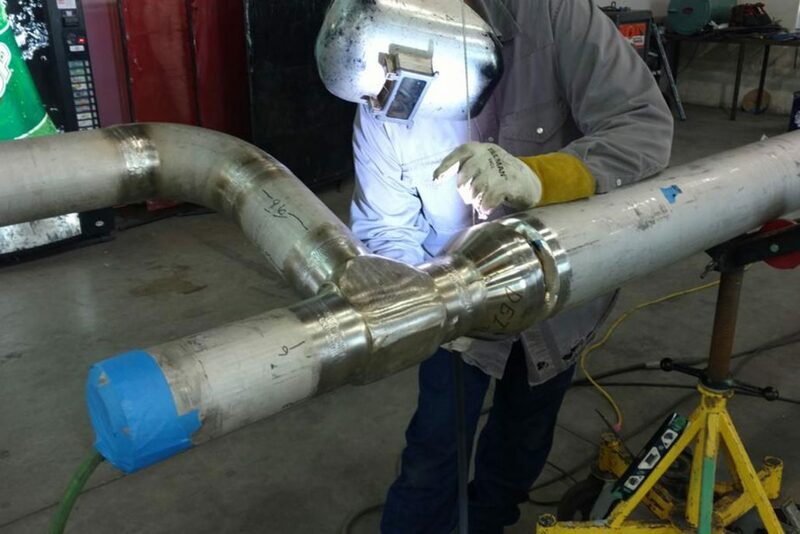 Professional Piping Systems has been building and maintaining commercial grade piping systems and structural members since 2012. 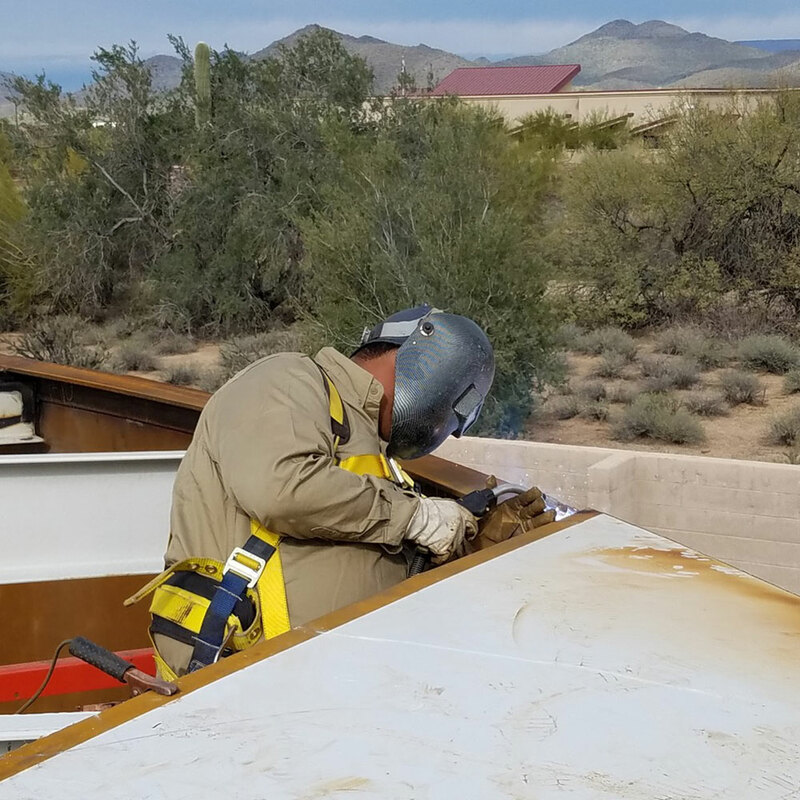 Headquartered in Phoenix, Arizona, we respond to the demands of our clients globally with fastest response times in the industry. 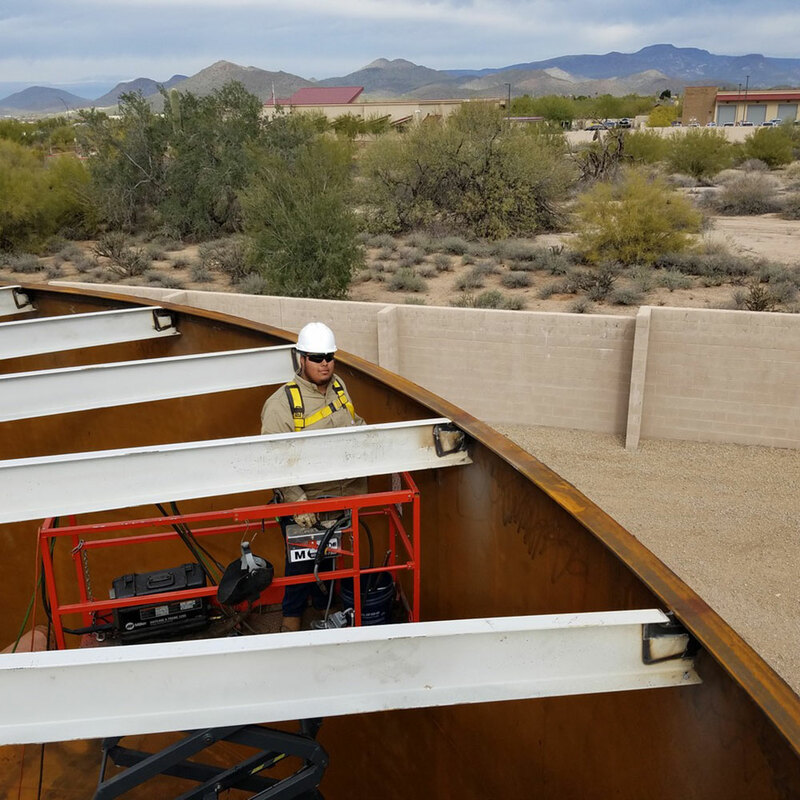 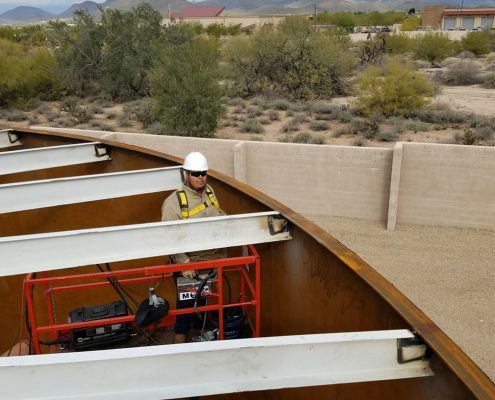 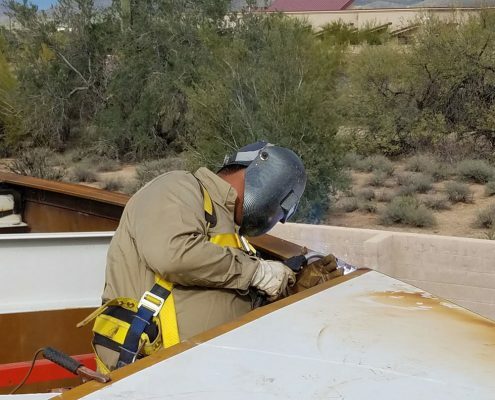 We serve a wide array of industries: Gold/copper/silver mining facilities, industrial, solar power plants, nuclear power plants, combined cycle power plants, government facilities, cities and municipalities. 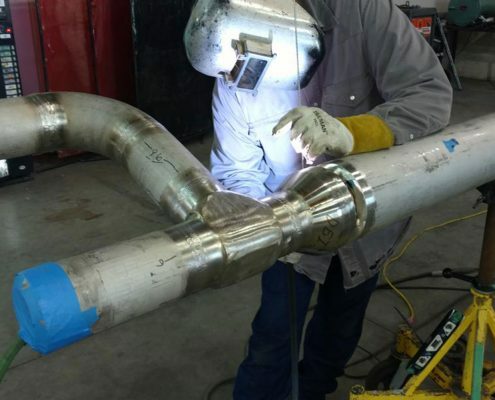 Professional Piping System clients include all areas of industrial processing or manufacturing as well. 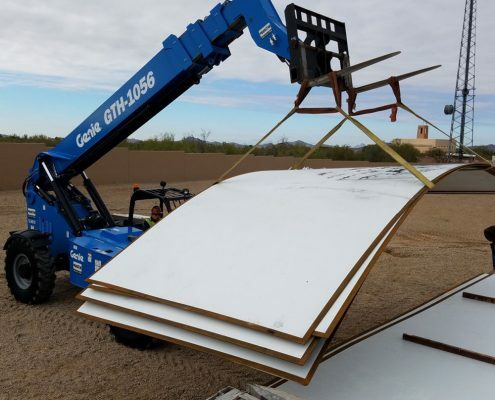 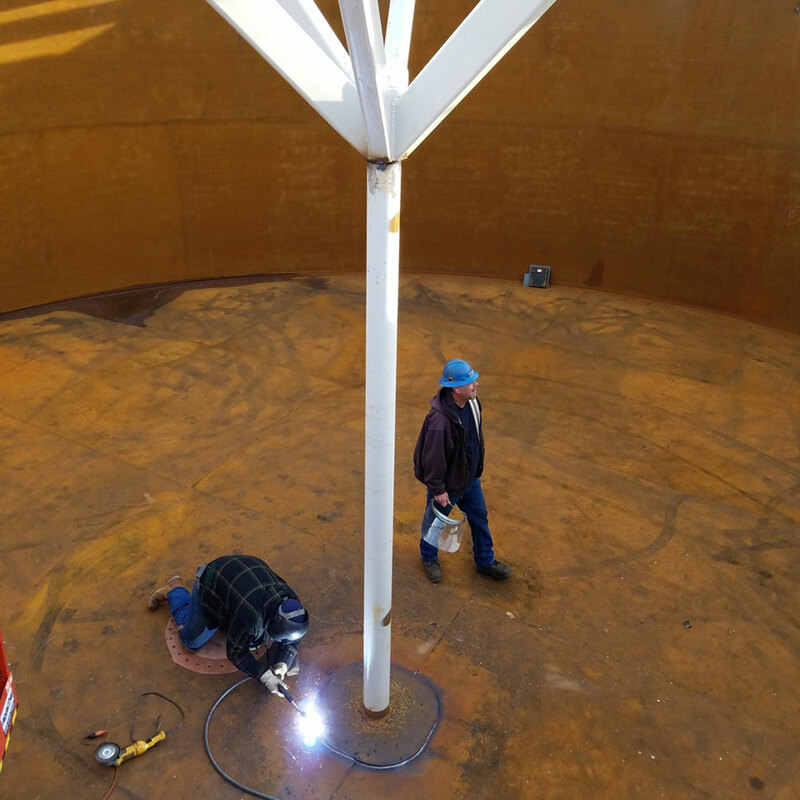 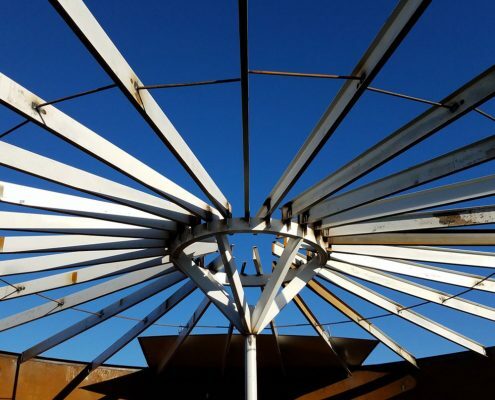 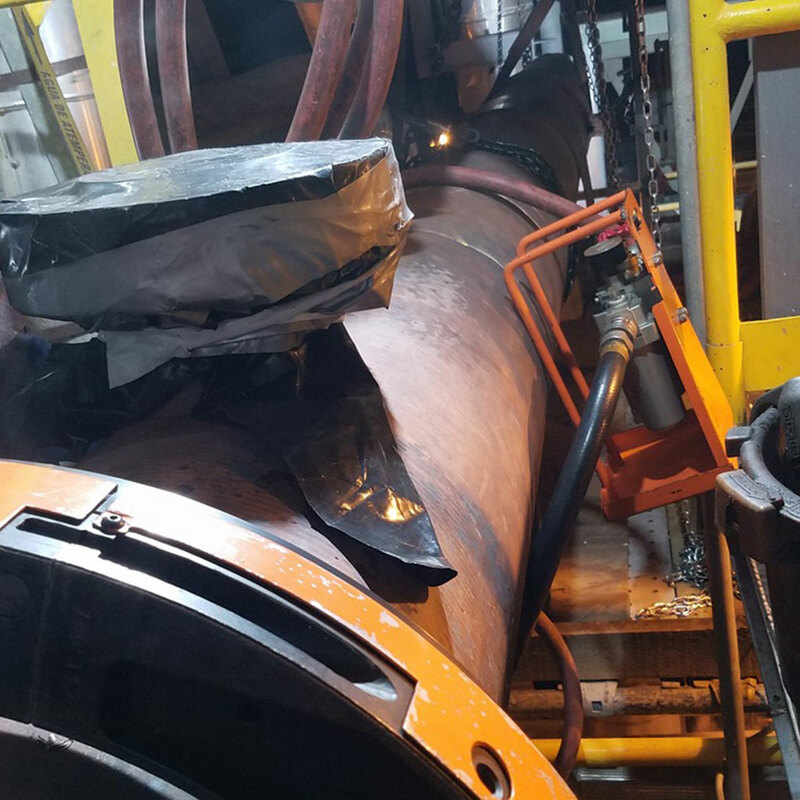 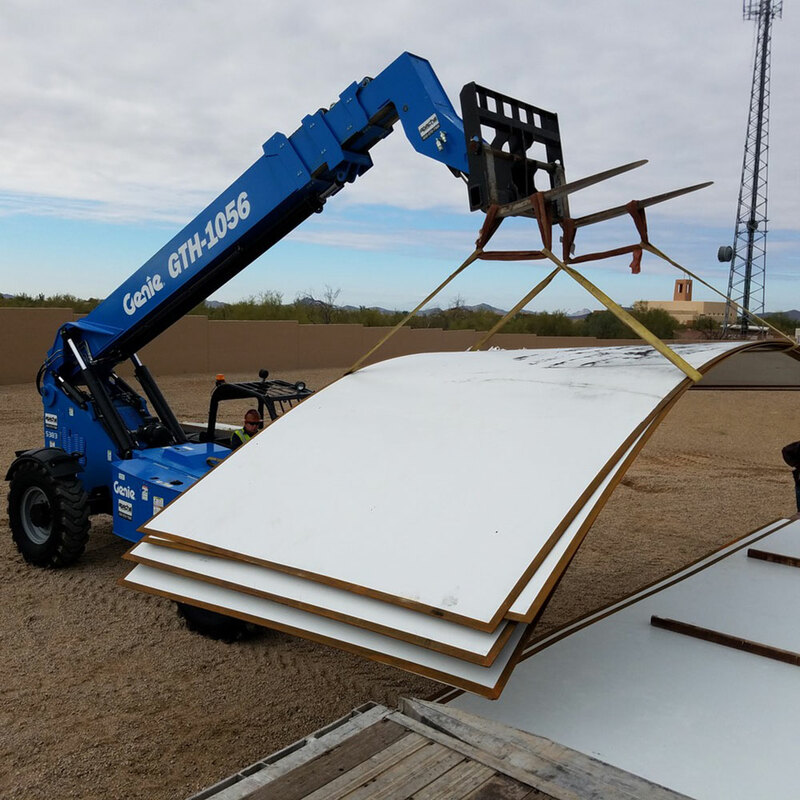 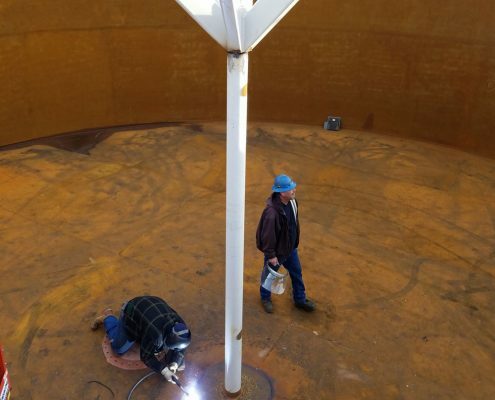 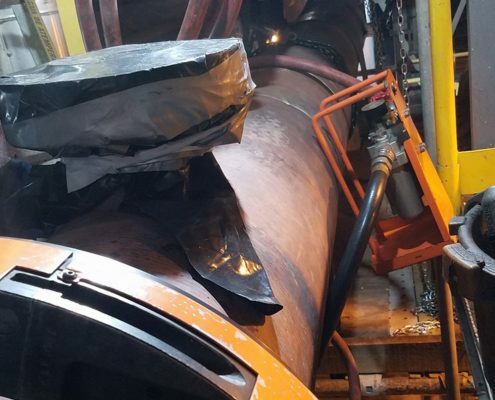 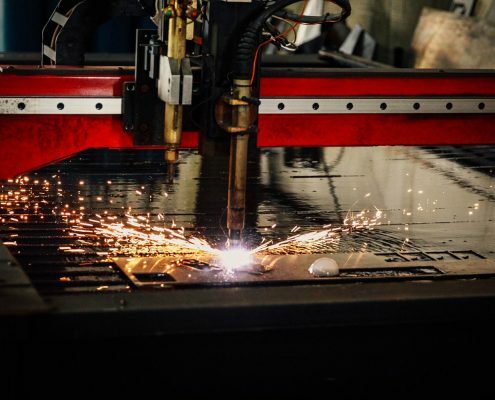 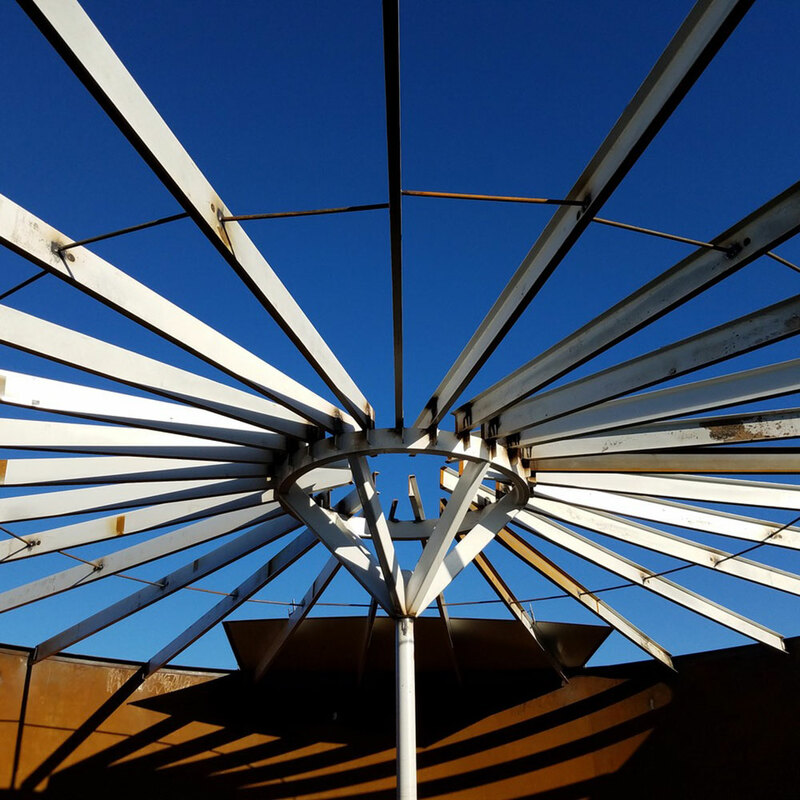 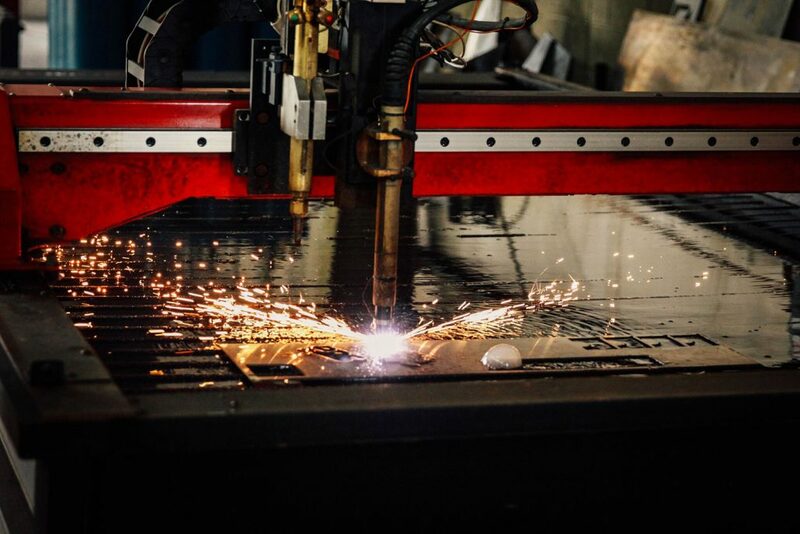 We have an extremely diverse team of metal fabrication and welding experts capable of meeting virtually any piping construction or repair requirement. 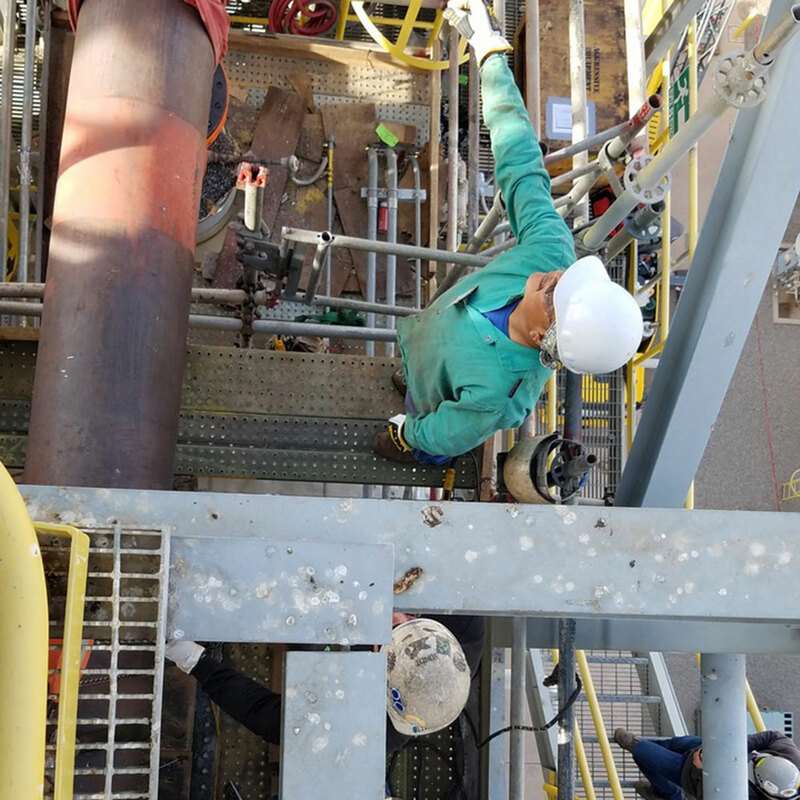 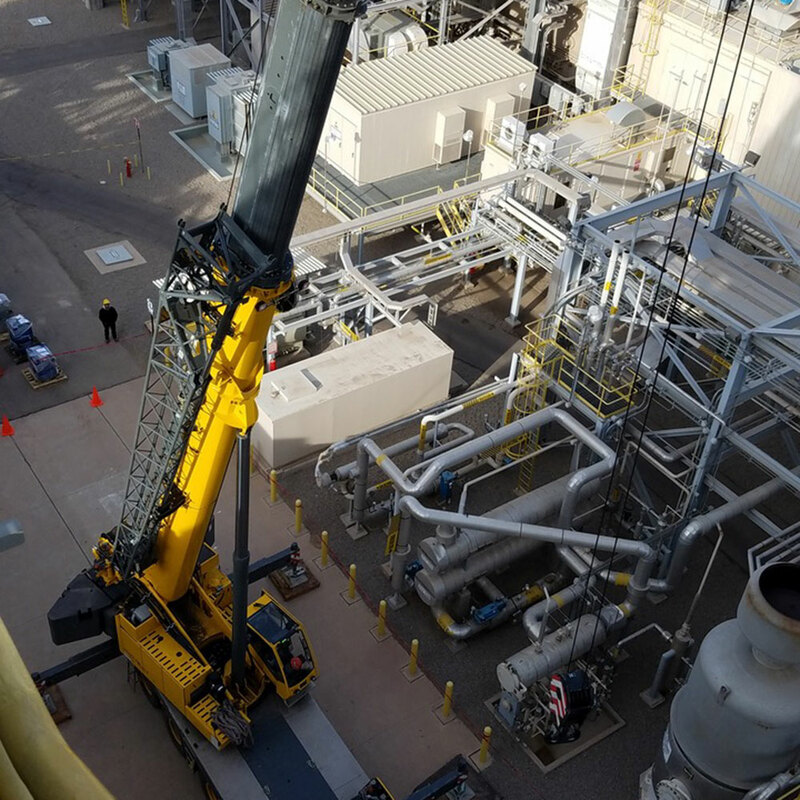 Our teams operate globally on short notice to accommodate everything from emergency repairs on power plants to new construction of a private manufacturing facility. 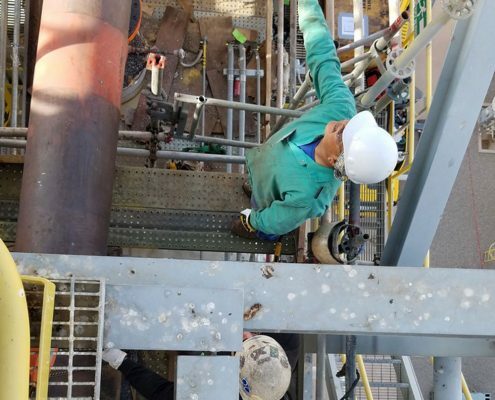 Maximize operational efficiency through improved workflows, information management, and economies of scale. 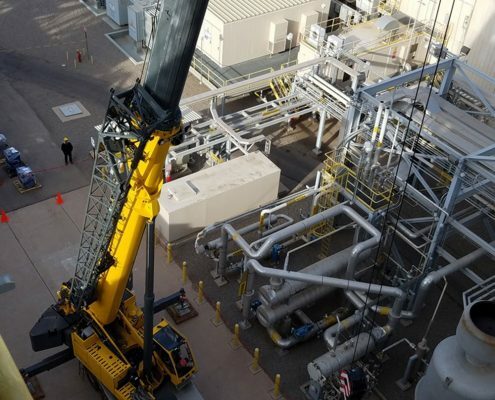 Boosting plant operations while minimizing costs ultimately rewards facility stakeholders.